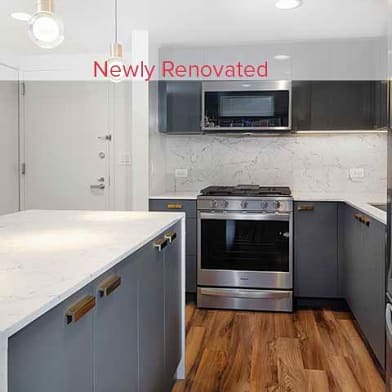 Be the first to move into one of these bright, beautiful and brand new luxury apartments in the heart of Central Harlem! 111 West 130th Street offers a unique rental opportunity, with 8 prestige condo-like studios staring at $1,900 and 1-bedroom apartments starting at $2,400. 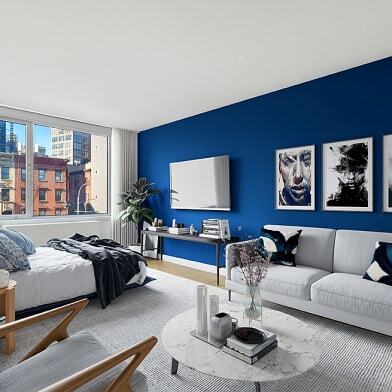 These premium, sunlit residences feature high ceilings, over-sized windows, light-grey oak hardwood flooring, deep closets, and Cooper-Hunter smart HVAC systems. 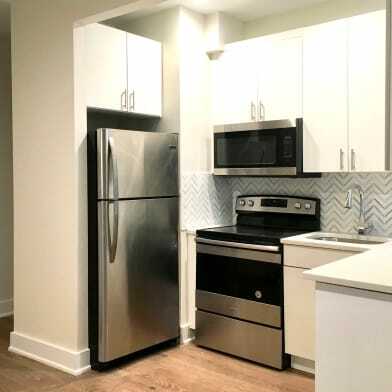 The smartly laid out kitchens feature top of the line GE-Profile kitchen appliance packages, Grohe- fixtures, Caesar stone counter tops and modern chevron-patterned back-splashes. Different layouts and exposures available. Select apartments feature private outdoor space, perfect for indoor and outdoor living. A common laundry room and bike racks are available on the lower level. Neighborhood: New York City's most vibrant neighborhood Central Harlem is comprised of diverse architecture, tree-lined streets and stellar restaurants. The new Whole Foods, Coffee shops, eclectic boutiques and inviting cafes welcome you in, while the 2 and 3 trains offer a quick commute for work or play. Please contact listing agent to schedule a showing or RSVP for the next open house. 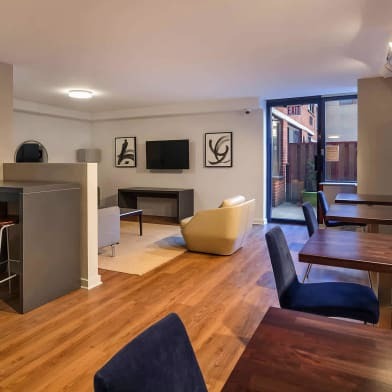 All apartments are ready to move in now! 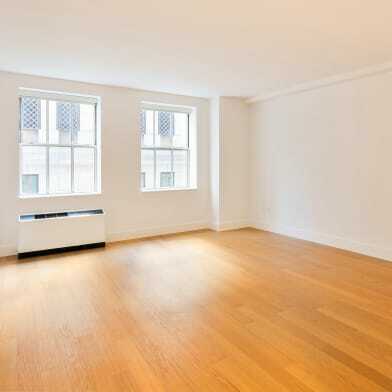 This apartment can be rented deposit FREE! Pay a small monthly fee to Rhino and never pay a security deposit again. Please ask leasing Agent for more information about Rhino. Have a question for 111 West 130th Street?